UPSSSC Recruitment 2019.UPSSSC Recruitment 2019 – 672 Inspector, Officer Vacancies Apply Online, Admit Card, Result.UPSSSC Recruitment 2019 – Apply Online 672 Inspector, Officer Vacancies. Applications are invited Online from eligible persons for filling up of 672 Inspector, Officer Vacancies(UPSSSC Jobs 2019). It is a great opportunity for all those who wish to see themselves working in Uttar Pradesh Subordinate Services Selection Commission. 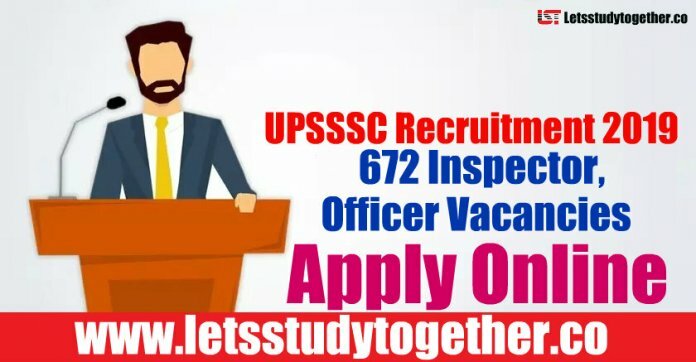 Interested and eligible Candidates can fill and submit the application form of UPSSSC Recruitment 2019 – 672 Inspector, Officer Vacancies. The last date is to apply online applications for 672 Inspector, Officer Vacancies is on 19th February 2019. 6 Executive Officer 107 Bachelor Degree.”O” Level Certificate from DOEACC. 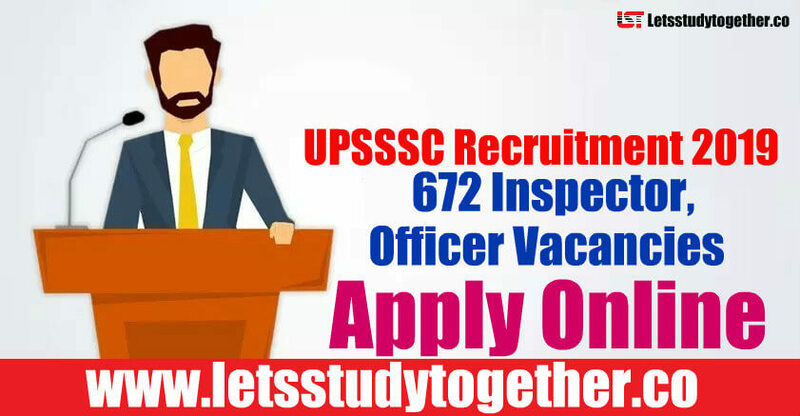 How to Apply for UPSSSC Inspector/Officer 2019 Recruitment? How to Download UPSSSC Inspector/Officer Admit Card 2019? Step 1 – The UPSSSC Inspector/Officer Admit Card 2019 can be easily downloaded by using the link given above in the post. This is the desired link which can take the candidate directly to the destination page. How to Check UPSSSC Inspector/Officer Result 2019? 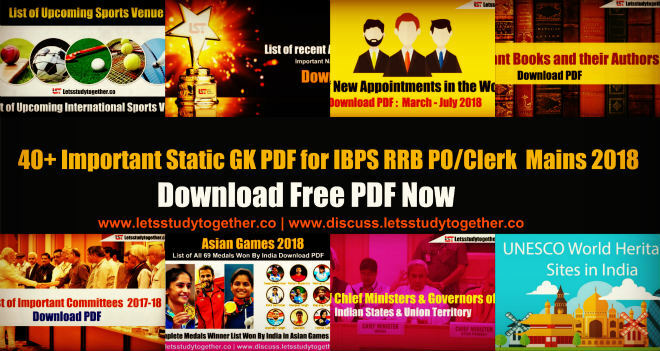 Post clicking, you can download the PDF of UPSSSC Inspector/Officer 2019 Result.